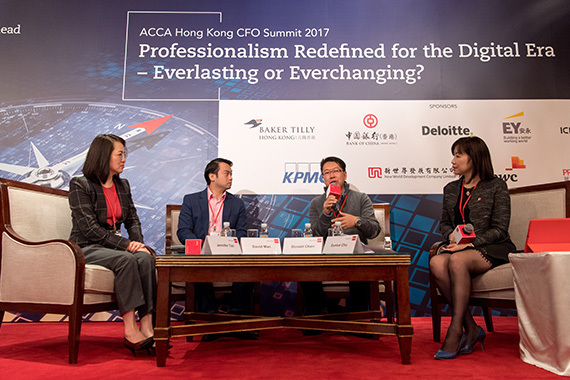 [Hong Kong] Donald Chan, SVP, Business Development of Cherrypicks, invited to be a guest speaker on the panel at the ACCA Hong Kong CFO Summit 2017 on 24 Nov. 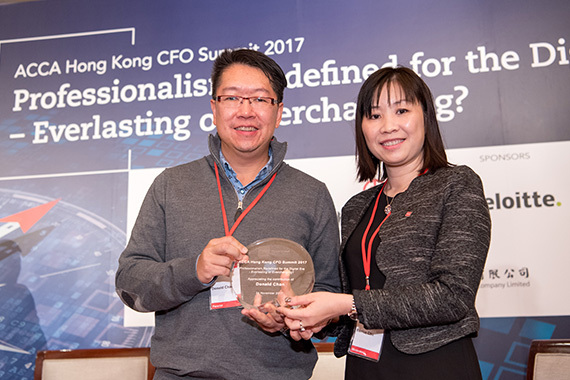 Joining Donald on stage to examine the “Best practices of ethics in the evolving digital world” were David Man, Group Controller, AIA Group and Jennifer Tan, FCCA, COO of Hutchison Telecommunications Hong Kong Holdings Limited. 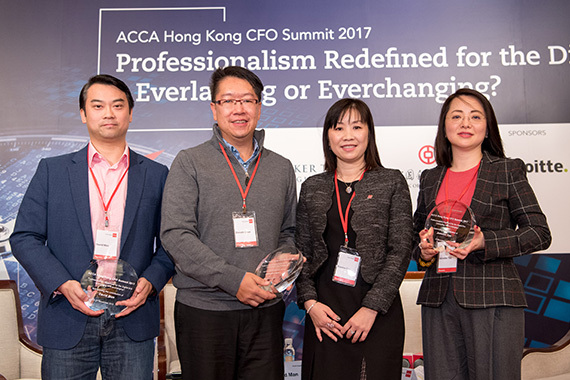 The panel was moderated by Eunice Chu, FCCA, Head of Policy of ACCA Hong Kong. 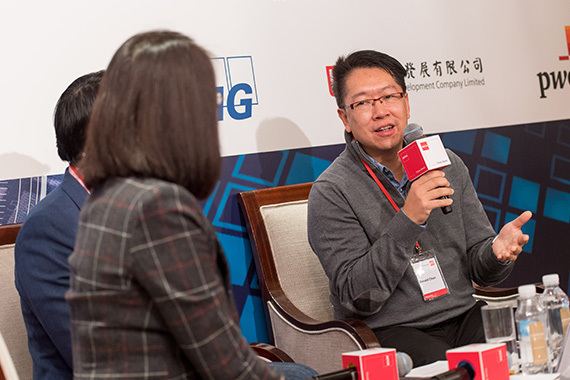 Donald informed the audience to always be aware of why certain companies collect their data and what they plan to do with it as not every mobile phone application is up to the standard of data privacy. Some developers collect contact details saved in the phone and instantly upload them to their backend server for other uses. He added that encryption should be the basic minimal measure a company takes to protect their clients.